We do it ourselves, why don’t you? Sewing something is easy, and Mood’s DIY page is here to prove it. Follow our instructions to creating the perfect garment, and add your own twist on a Mood original. From bathing suits to bralettes, trousers to tassels, we’re making everything under the sun so that you can, too. 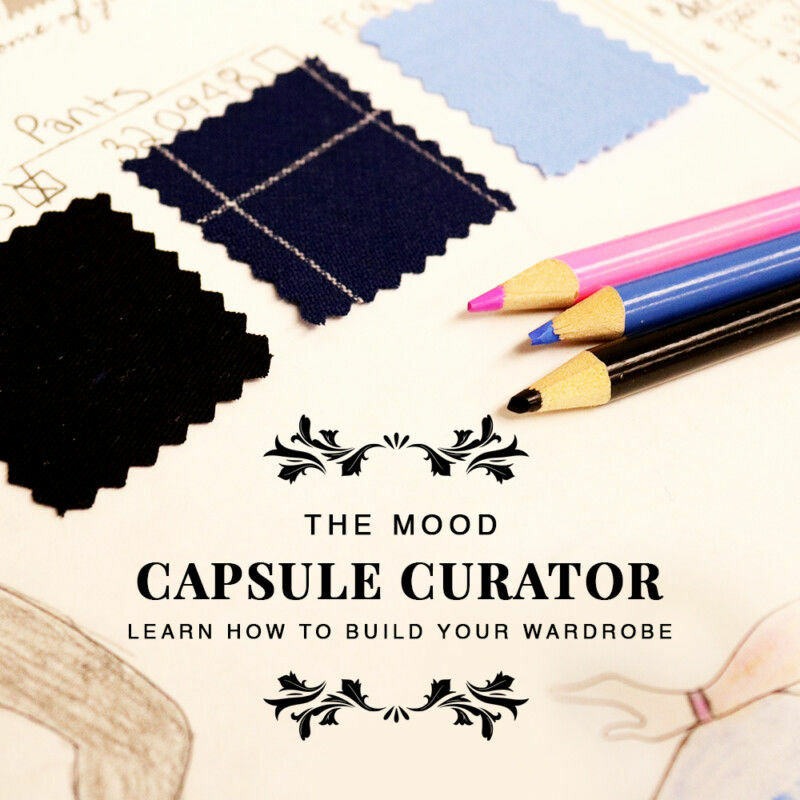 Take a look through Mood Sewciety’s DIY page for all the inspiration and motivation you’ll ever need to curate your closet.